ARY Digital Channels was launched in December 2000 in UK. In a few years after launching it have got most popularity in Pakistan. ARY Digital is owned by a Dubai businessman, Haji Abdul Razzak and it is under ARY Group. ARY Digital broadcasts programs for the Pakistani diaspora and South Asians. Also ARY Digital available in the Middle East, North America and Europe. INDUS TV NETWORK is owned by INDUS Entertainment pvt ltd. It also owns INDUS brand of television . Indus TV is Pakistan 1st independent satellite channel. 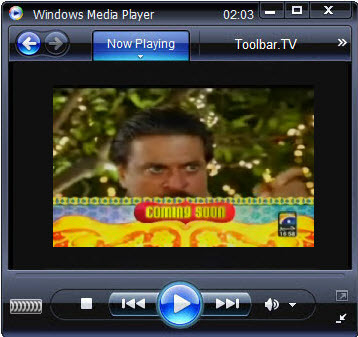 Indus TV was launched in 2000. Indus TV is an entertainment channel. It mainly focus on youth of Pakistan. Indus TV shows programs related to Children, Youth like Children Programming, Dramas and Movies. PTV owned by Pakistan Television Corporation Ltd. It was started as a small TV station in 1964 at Lahore. PTV is the 1st channel in Pakistani media. It is running by Pakistan Government and Pakistan government appointed board of directors to manage it affairs. PTV share capital is 3 billion. PTV’s general programming focusing directly and indirectly on the themes like morality, civic or national responsibilities, drive against narcotics, environmental pollution, agricultural reforms in discussions, shows, and through anchorpersons in the transmission. 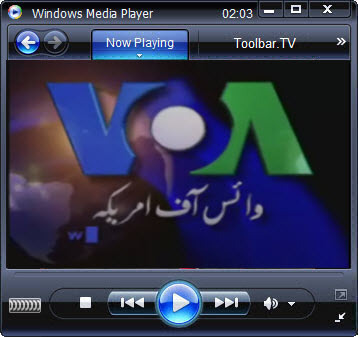 Waqt TV was launched in 2008 in Pakistan. The slogan of Waqt TV is “Karo Waqt Ka Samna”. Waqt TV is a unit of Nawa-i-Waqt media group. Day by day it is increasing its popularity by broadcasting news with transparency. GEO TV is founded by Mir Shakil ur Rehman in 2002 may. GEO TV is most popular TV channel in Pakistan. 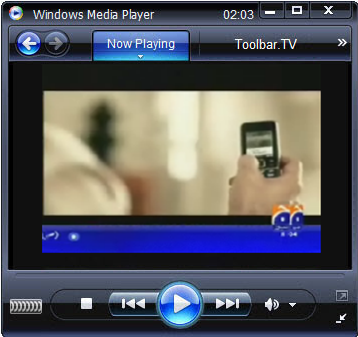 GEO TV runs another channels also , which are GEO News, GEO Super, GEO Entertainment. GEO TV broadcasts in Urdu language but in other countries it translates it into English. VOA News is a US based news channel. It was launched in 1942. VOA broadcasts approximately 1,500 hours of news, information, educational, and cultural programming every week to an estimated worldwide audience of 125 million people. VOA broadcats it programmes world wide in their launguages. 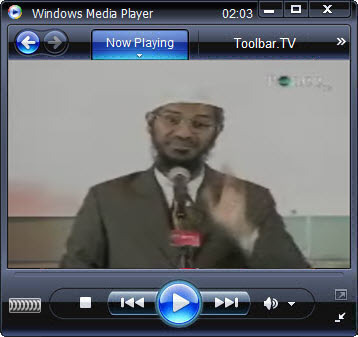 Peace TV is a islamic religious TV channel. 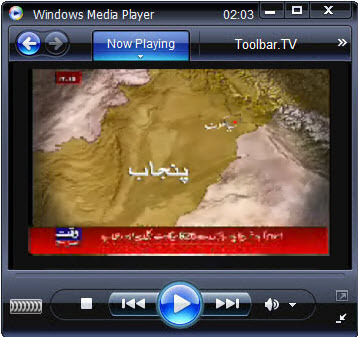 Peace TV broadcats its programmes in Urdu,Hindi and EDnglish. But most of them upto 70% of programmes are broadcats in English. Peace TV was launched in January 21, 2006. Peace TV Broadcats its programmes in Asia, Europe, Africa and North America. The main programmes in Peace TV are realted to live events, lecturing programs and children learning shows. Around 55 Million Viewers are watching Peace TV. MTA is founded and owned by Hadhrat Mirza Tahir Ahmad. It was launched in 1994. MTA broadcasts programs ,that are enjoyed by all ages of people. 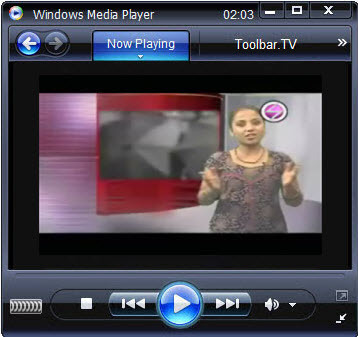 MTA broadcasts it programs internationally in eight languages and also 24 hours a day. It has studios around the world. 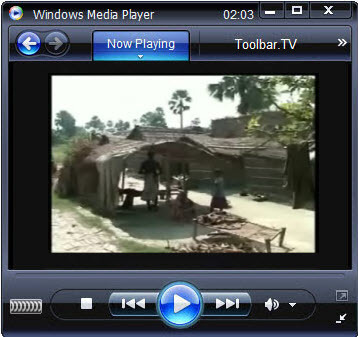 MTA broadcast programs related to news like discussions and documentaries related to political events, entertainment related programs like dramas, serials and movies and also it shows programs related to religious too. 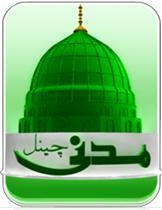 Dawat-e-Islami TV channels is a religious TV channel. It is running by Dawat-e-Islami oraganization, which is a non political and international oraganization for Islam. This oraganizaton was foundred in 1980. This group also have another channel, Madani chanel. Dawat-e-Islami TV is a non commercial television channel. 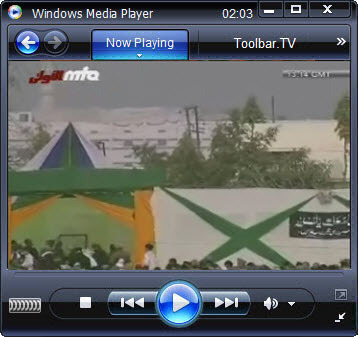 Dawat-e-Islami TV channels shows its programmes 24 hours a day.